What Is A Cook Book? When is a cookbook not just a cookbook? When it’s a cook-book, of course! I don’t know about you but there are certain people I consider experts about certain subjects. It doesn’t matter how great this or that new person sounds on a topic, I’ll always go back to the one I trust when I’m looking for expertise. One of those people is Andrew Weil, MD. I don’t know if it’s the white beard but I consider him a holistic health expert. So having him endorse a cookbook means I want to try it. He didn’t disappoint! thinks eating vegetables means microwaving broccoli and needs a little wake up call on the variety that is healthy eating. wants to live a longer, healthier life. All it takes to set the wheels of change in motion is one dish that combines sensational flavors and superior nutrition. I can (and will) give you a million reasons to eat vegetables, but here’s the only one that really matters: they taste great. 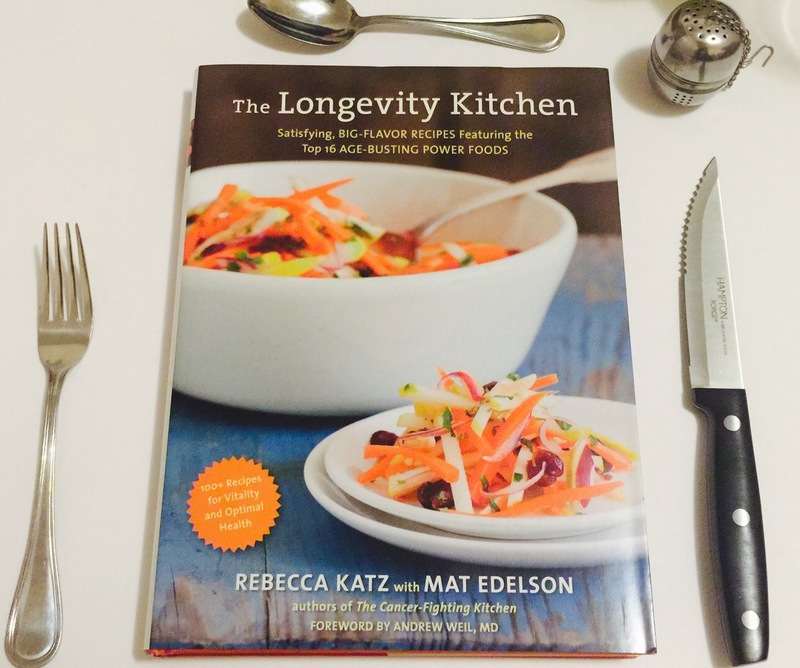 Maybe you don’t believe me that the Longevity Kitchen book is awesome. Click here to read an excerpt of the book for yourself. So, when is a cookbook not just a cookbook? 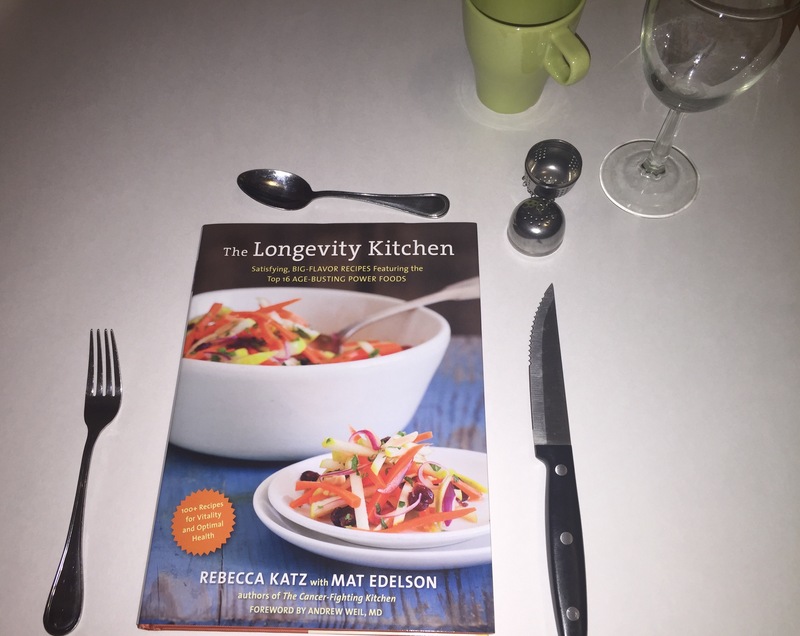 When it stops being just a decorative book on your kitchen counter and instead becomes a book you use to make your life better – when it’s a book that enhances your health and longevity. This post contains affiliate links so if you purchase this book after clicking the link, I make a small commission with no additional cost to you. Thanks! Previous Post Christmas, What’s Not To Love?